Just what is sleep apnea? Sleep apnea will cause your breathing to become extremely shallow or stop. This disorder is common and causes pauses in your breathing lasting from just a few seconds to several minutes. This can happen more than thirty times an hour. Obstructive sleep apnea is the is the most common form. This causes your airway to become blocked or collapse while you are sleeping. When you resume normal breathing, it is with a choking sound or a snort. Although snoring is common with sleep apnea, not everyone who snores has this condition. The risks increase if you are male, have small airways, a family history or are overweight. Sleep apnea is diagnosed by a physician based on family and medical history, sleep study results and a physical exam. You may be drowsy throughout the day due to interrupted sleep. Your risk for other medical issues, accidents at work and car crashes increases. 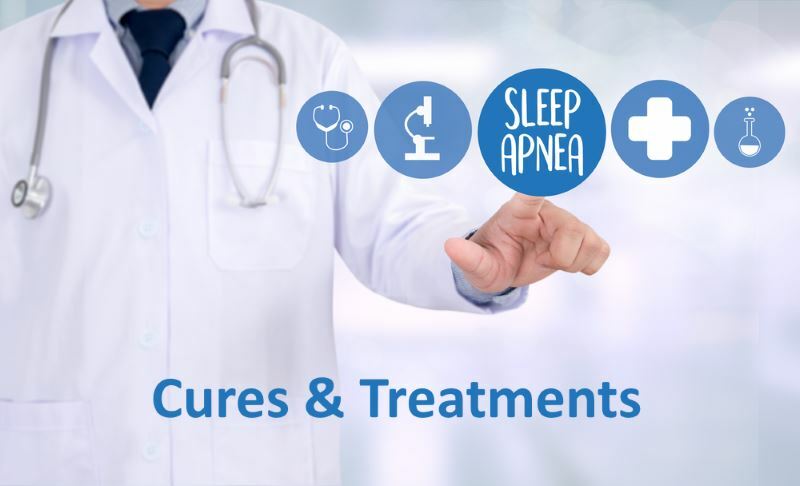 Treatment is important if you have sleep apnea. Numerous individuals are treated successfully with breathing devices, surgery, changes in lifestyle and mouthpieces. The best way to answer the question what is sleep apnea is by talking to your physician. There are two main types of sleep apnea. Obstructive sleep apnea results from the relaxation of the throat muscles. This is when your brain is not sending the right signals to the muscles controlling your breathing. Complex sleep apnea is also referred to as central sleep apnea. This results from the combination of central sleep apnea and obstructive sleep apnea. There are treatment to help with the symptoms and help prevent complications. The muscles at the back of the throat are meant to support your soft palate. If these muscles are relaxed when you take a breath, your airway can close or narrow, becoming obstructed. Your blood’s oxygen level can decrease because you are unable to get sufficient air. You will wake up, but you probably will not remember doing so. You may gasp, choke or snort all night, every hour. 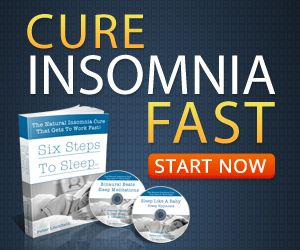 This will prevent you from reaching the most restful and deepest sleep. 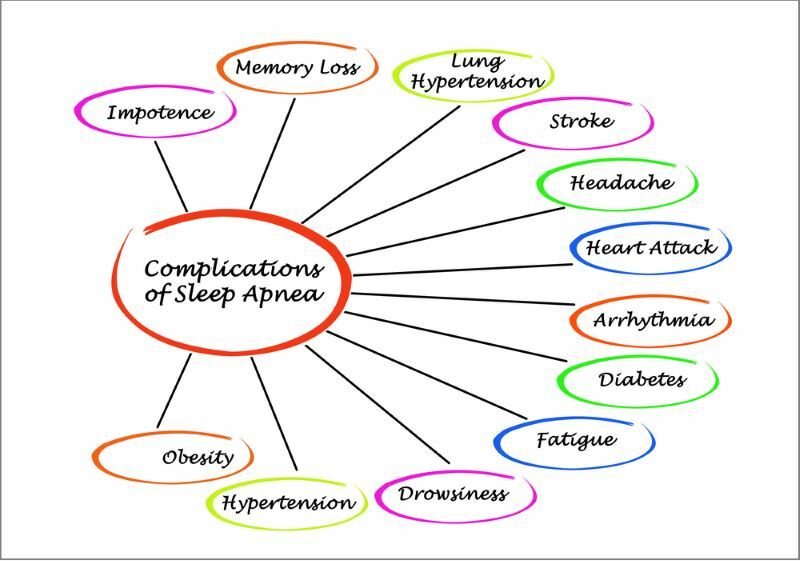 Central sleep apnea is is less common than obstructive sleep apnea. This occurs when your brain does not transmit the signals to your muscles to breathe. This means for short time periods, your body is not making any effort to breathe. This may result in you having difficulty falling asleep, remaining asleep or waking up being short of breath. The effects of sleep apnea include substantial daytime drowsiness, irritability and fatigue. Concentration is often difficult, you may fall asleep watching television, at work or while driving. This increases your risks for workplace and automobile accidents. You may become depressed, moody and have a shorter temper. Sleep apnea causes the blood oxygen levels to decrease while sleeping. This can place a strain on your cardiovascular system and raise your blood pressure. This is referred to as hypertension. Obstructive sleep apnea can increase your risks for atrial fibrillation, an abnormal heartbeat, stroke and heart attack. If you already have a heart condition, the continued instances of low blood sugar can cause an irregular heartbeat causing a sudden death. Your risk of type 2 diabetes from insulin resistance increases due to the sleep apnea. You may develop metabolic syndrome. This will elevate your cholesterol, blood pressure and blood sugar levels. This circumference of you waist will increase and your risk for heart disease increases. You have a greater chance of an abnormal liver result from fatty liver disease or scarring. You may also be placing your partner at risk. Loud snoring may force your partner to sleep on another room. When you ask yourself what are the effects of sleep apnea, you must realize they include complications relating to surgery, certain medications and anesthesia. You are at an increased risk for complications after undergoing a major surgery. This is due to breathing issues from being sedated and on your back. Lifestyle changes such as quitting smoking or losing weight may be recommended by your physician for milder cases. If allergies are present, they will require treatment. If this does not improve the symptoms and signs or if your sleep apnea is severe or moderate, there are other treatments. The only certain way to cure sleep apnea is having the excess tissue removed from the throat or palate through surgery or losing weight. Surgery should always be your last resort. There are devices capable of opening a blocked airway. CPAP is an abbreviation for continuous positive airway pressure. This is a type of machine for severe and moderate sleep apnea. A mask is used to deliver air pressure while you sleep. This will keep your upper airways from closing while preventing snoring and apnea. 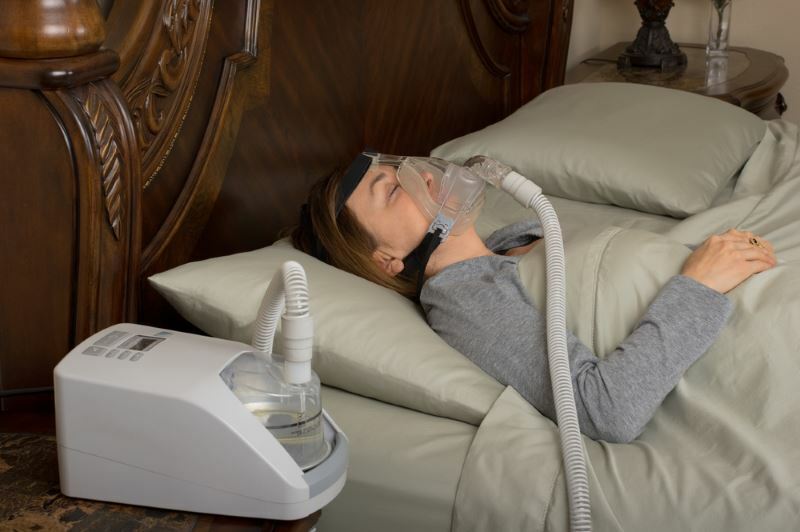 The CPAP machine is the most reliable and comfortable method used to treat sleep apnea. Some individuals initially find this method uncomfortable or cumbersome. You can learn to be comfortable with a little practice. You need to learn how to adjust the straps on the mask for the right tension. This will provide a secure and comfortable fit. If you begin snoring again or are still snoring despite the treatment, you need to talk to your doctor. If there is a change in your weight, the CPAP machine pressure settings may require an adjustment. There is a wide range of options for a CPAP mask. The headgear and masks are available in numerous sizes and styles to treat your sleep apnea comfortably. Each person has a different face shape, preference and need. This means you will have to try different styles until you find the right one. Different brands offer unique selections of sizes and styles. With a little effort, you will find the right combination for maximum efficiency and comfort. Proper sizing is the key to a mask with the right level of performance and comfort. Each mask offers different benefits. Your physician can assist you in finding a mask with the proper fit that best suits your needs. If you are having difficulties with your CPAP machine, ask your physician about making some changes to increase your level of comfort. Do not stop using your machine. Sleep apnea is an extremely serious condition if not treated properly. If you suspect you have this condition, it is vital to make an appointment with your doctor. Not treating sleep apnea can have serious consequences to your health. There are treatments available that will protect your health and assist you in managing your condition.